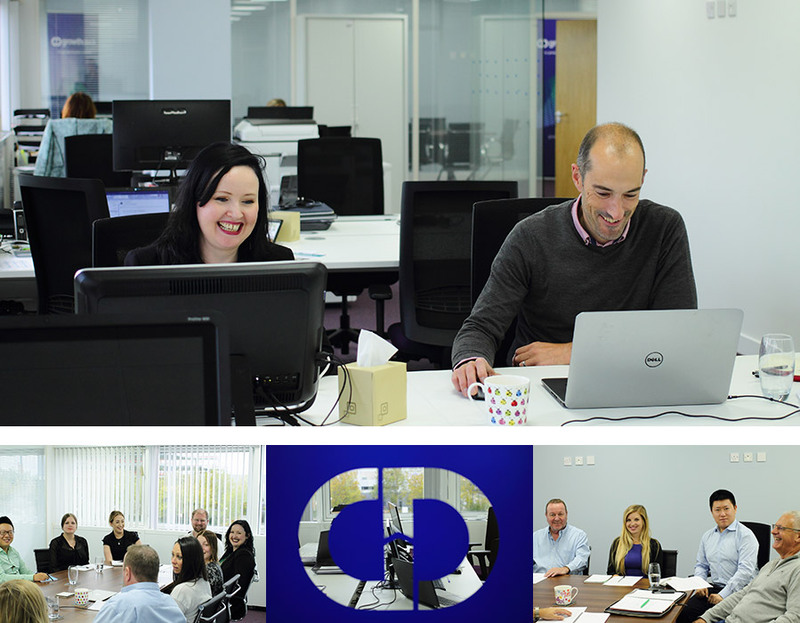 In addition to our recent London move – from Craven Street to our new home in the West End – we have also relocated from our existing Milton Keynes base. For us, Milton Keynes is where it all began – it’s where our largest office, and a lot of our team, are based. We’re situated directly beside Milton Keynes Central railway station, providing quick and easy access to/from London Euston. We’re right in the heart of this thriving town, which has a lot more to offer than roundabouts and (the infamous) concrete cows – including gigabit broadband, driverless cars and delivery robots. Santander has also recently announced that it is investing £150m in MK, with its state-of-the-art UK technology hub due to be built, and Goldman Sachs will be opening its first location outside London in the town as well. 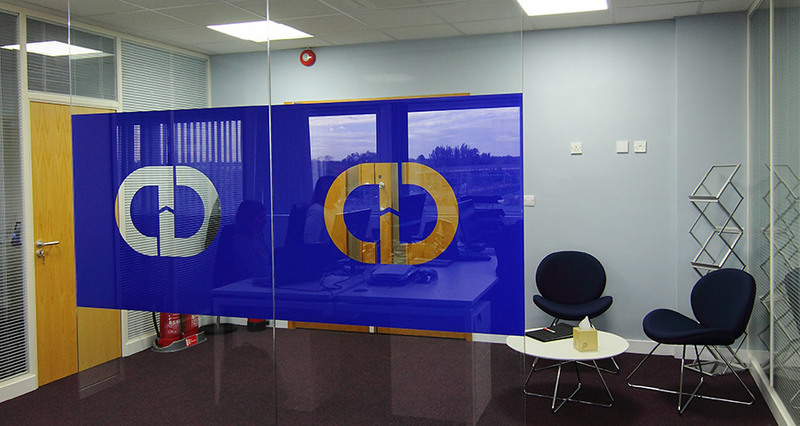 As with our London office, if you would like to meet any of our team in or near our MK location, simply get in touch.